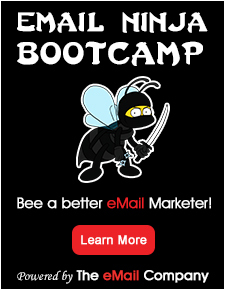 We are a small company based in Sao Paulo, Brazil, expert in creating email marketing templates. Our main project is Templateria, an e-commerce for email marketing templates. Our templates are beautifully designed and coded for webmails, desktop and mobile email clients. In addition to Templateria, we also create customized email templates for companies who preffer an unique design.